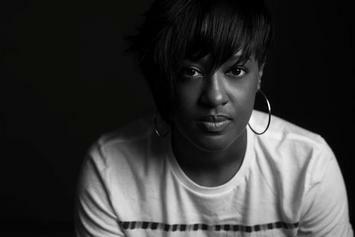 Rapsody follows up in her last album, "Laila’s Wisdom." 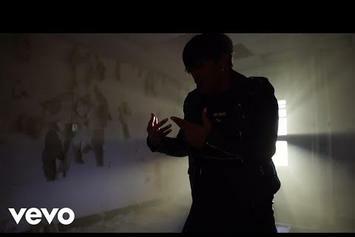 Rapsody Weaves A Bloody Narrative In "Chrome (Like Ooh)"
Rapsody's latest video is a moving depiction of violent consequences. 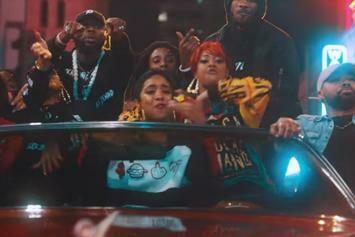 Rapsody Hits Up A Wild House Party In Her New Video For "Sassy"
Check out Rapsody's new video for "Sassy." 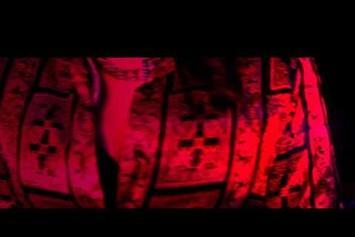 Watch Phocuz & J-Mac's Latest Clip for "Vibes R Eternal"
Phocuz and J-Mac deliver on another visual. 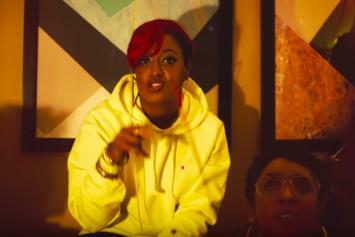 Rapsody drops the first visuals from her 'Laila's Wisdom' album. 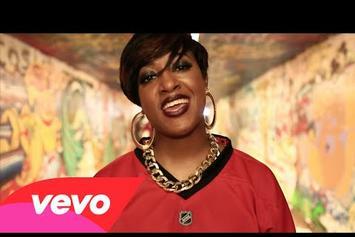 Check out Rapsody's new video for "The Point" featuring Hiatus Kaiyote. 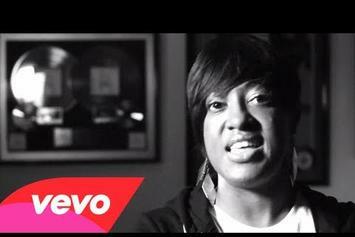 Watch Rapsody take a seat on her thrown in the new inspirational clip off #Crown. 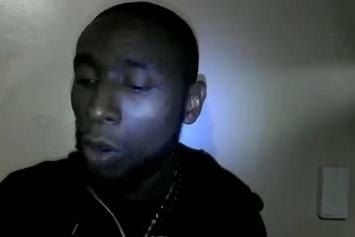 Watch Talib Kweli and 9th Wonder's new set of visuals for "Life Ahead Of Me." 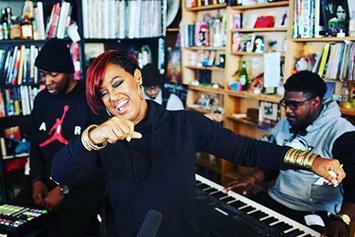 Rapsody delivers an excellent performance for NPR's Tiny Desk concert series. 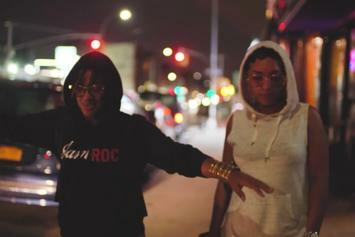 Check out Bad Lucc's new video for "Ski Mask" featuring Rapsody. 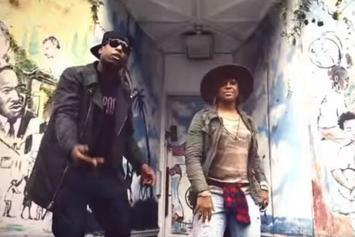 Check out Talib Kweli & 9th Wonder's new video "Every Ghetto" featuring Rapsody. 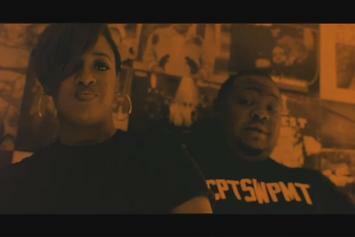 Rapsody goes in with Statik Selektah on the boards. 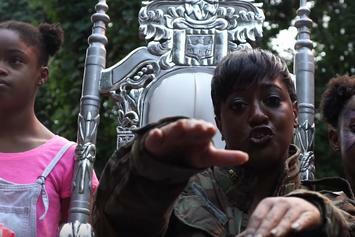 Rapsody drops off a video for "Godzilla." 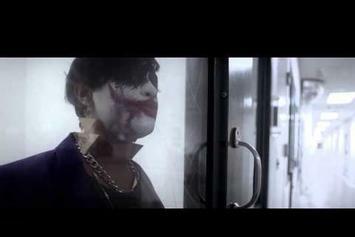 Check out Rapsody's new video for "Drama." 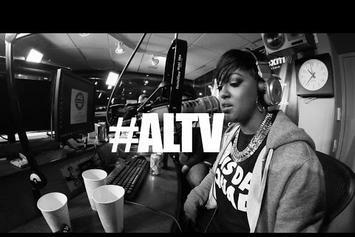 Check out Rapsody's latest video for "Illuminaughty". 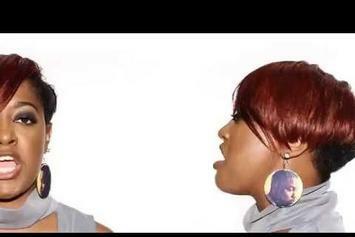 Watch Rapsody's new video for "Betty Shabazz." 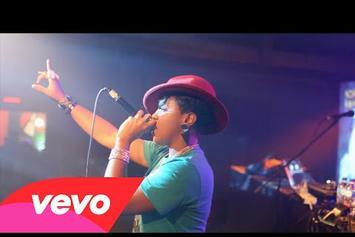 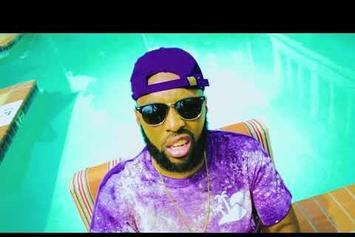 Peep 9th Wonder & Rapsody Talk UGK’s Influence On The Game, the latest visual from 9th Wonder. 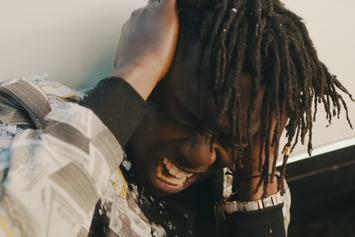 It dropped on Sunday, April 21st, 2013.